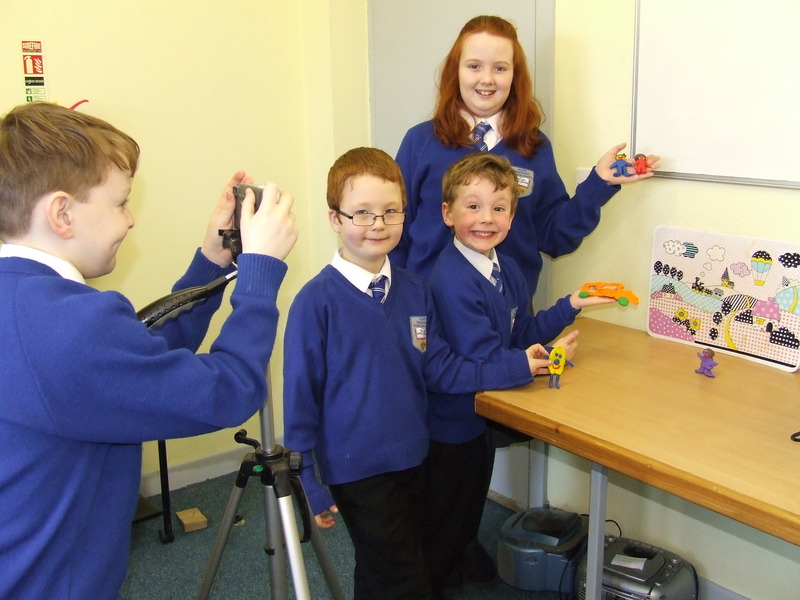 Pupils from P2 to P7 have been having fun this month creating their own animations. They have designed storyboards, created models and backdrops and then have had the opportunity to take the still images before putting it all together. Carrying out the roles of camera person, director or animator has given pupils the chance to see for themselves what is involved in creating an animation.